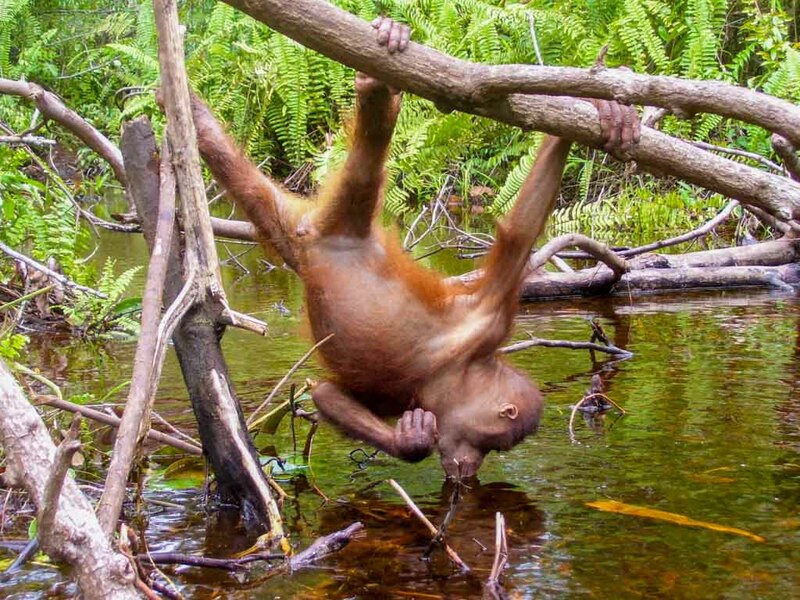 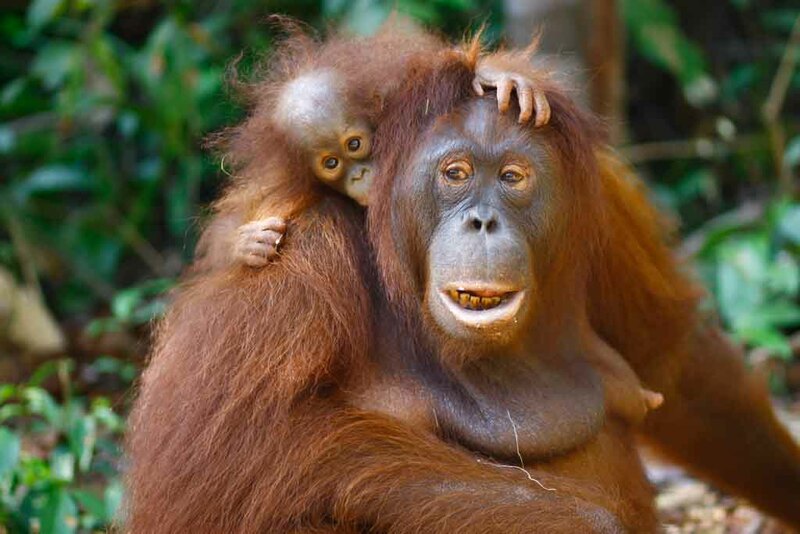 The Bornean Orangutan, is one of only three remaining species of great apes, these docile, rare and marvelously expressive creatures once inhabited the tropical forests of southern China, throughout Thailand, the Malaysian peninsula and the Indonesian archipelago. 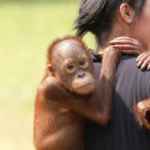 Today, they are found only in a few isolated and fragmented forests on the islands of Borneo and Sumatra – two areas that hold the dubious honor of regularly hosting the highest deforestation rates in the world. 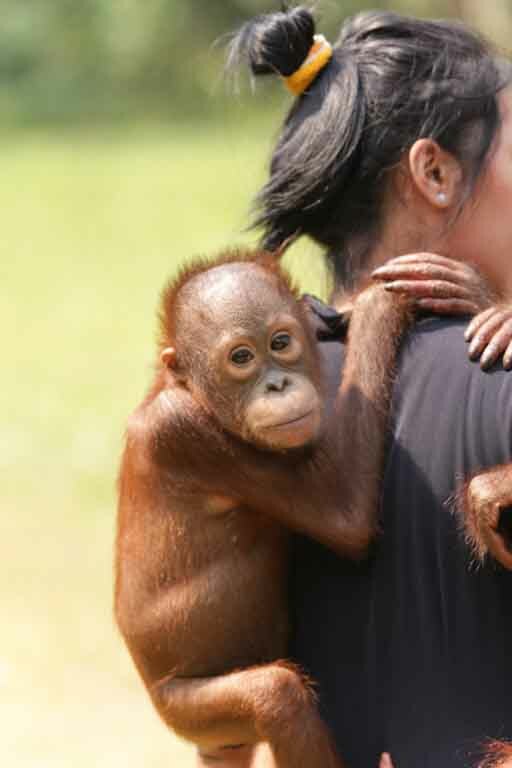 Rimba Raya works in close partnership with the Orangutan Foundation International, and their Orangutan Care Center, to develop and administer programs committed to the long-term protection of Borneo’s vanishing Orangutan. 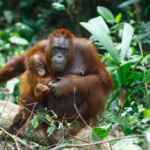 We are also committed to the conservation of the Tanjung Puting National Park, home to the world renowned Camp Leakey Research Center. 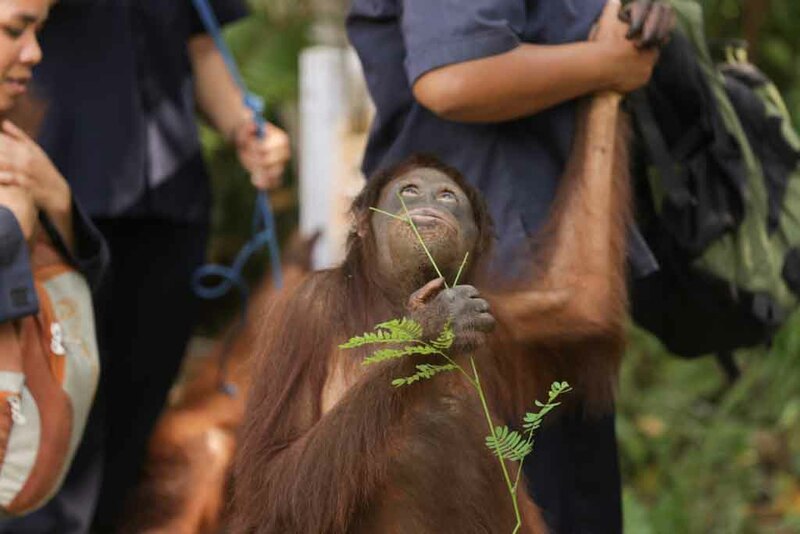 Orangutan Foundation International (OFI) is a non-profit organization dedicated to saving orangutan populations from extinction in the wild, to protect orangutan habitat, tropical rainforest, and to rehabilitate and release wild-born ex-captive orangutans back to the wild. 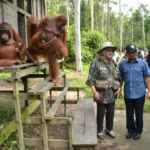 Established by Dr. Biruté Mary Galdikas and associates in 1986, OFI operates Camp Leakey, an orangutan research center, within Tanjung Puting National Park. 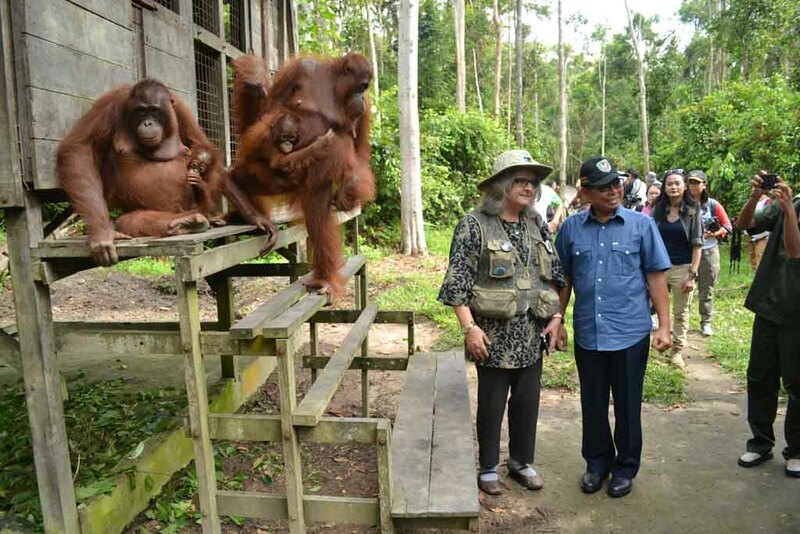 OFI also runs the Orangutan Care Center and Quarantine (OCCQ) facility in the Dayak village of Pasir Panjang near Pangkalan Bun, which is home to 330 displaced orangutans, and helps manage the Lamandau Wildlife Reserve, where rehabilitated wild born ex-captive orangutans were released into the wild. 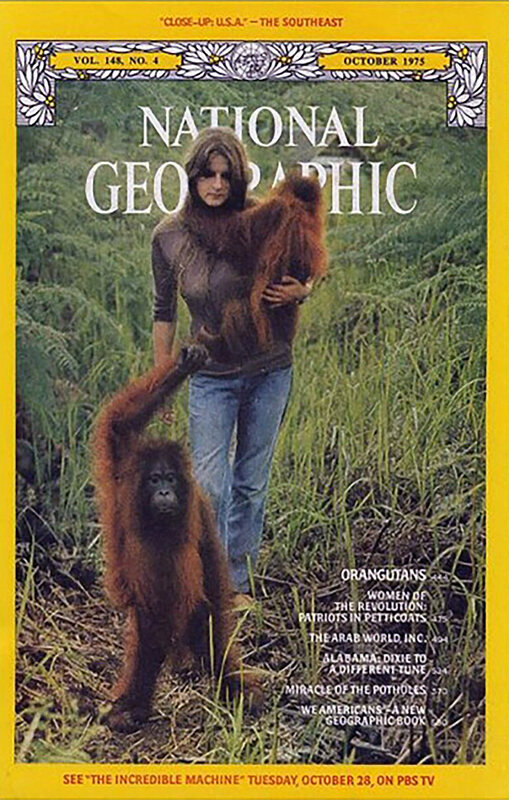 In 1971, Biruté Mary Galdikas, was chosen as one of the three female protégés of world famous anthropologist, Dr. Louis Leakey. 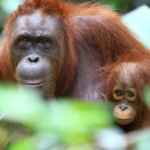 Her mission was to go to Borneo to research the “last arboreal great ape left on Earth”, the endangered orangutan. 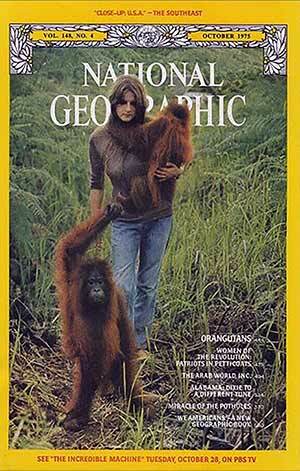 Biruté Galdikas, along with Dian Fossey and Jane Goodall would form the famed trio known as “Leakey’s Angels”. 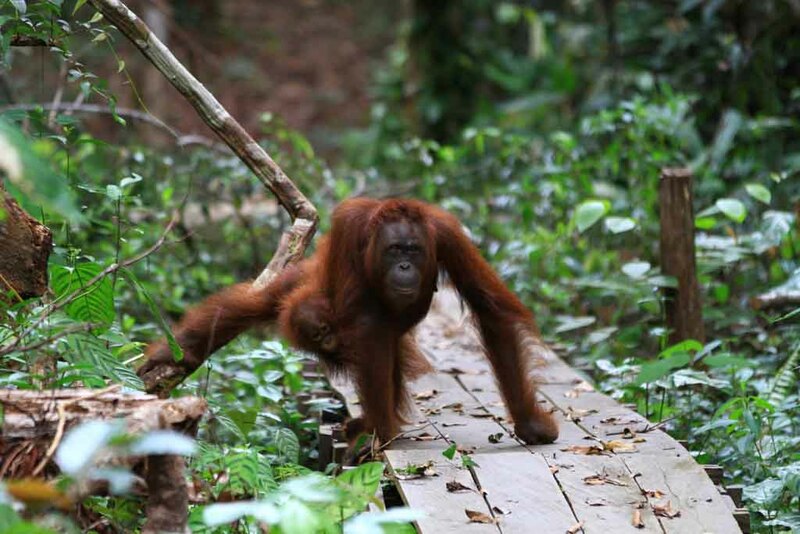 From the abandoned forester’s hut where she first landed, she has built the world famous Camp Leakey Research enter and later co-founded the Orangutan Foundation International Rehabilitation Center (OFI), home to over 300 injured or orphaned Orangutans. 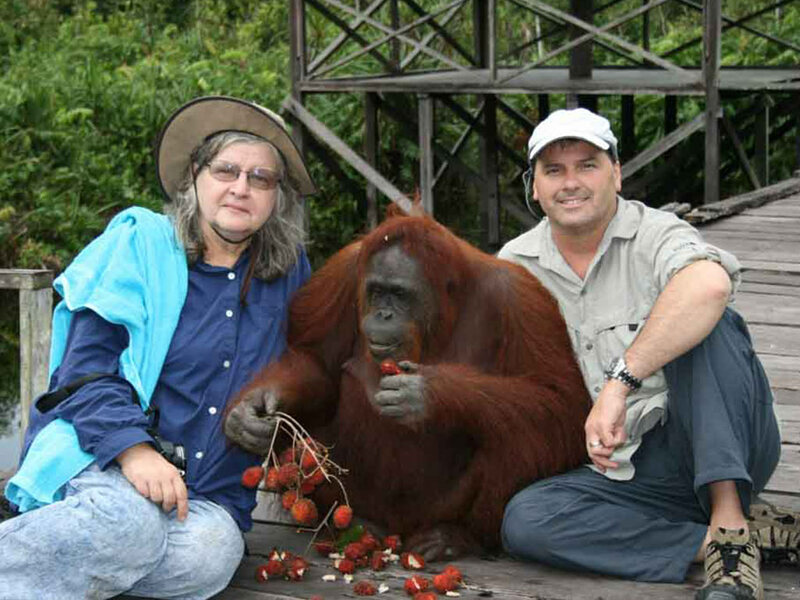 In 1997, Dr. Galdikas was awarded the “Kalpataru Prize for Environmental Leadership” by the Indonesian government and is the only foreigner to ever have won the award. 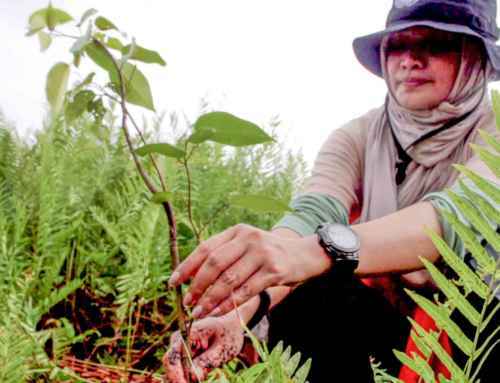 In 2008, she was nominated to receive the “Satya Lencana Pembangunan Prize for Leadership in Social Development”. 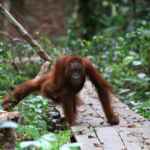 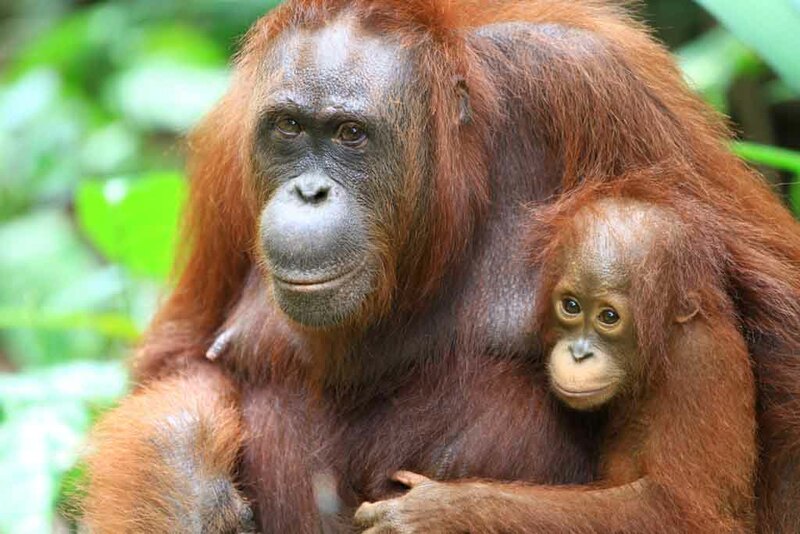 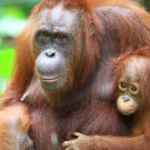 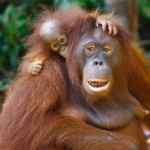 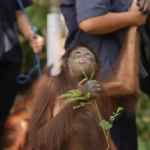 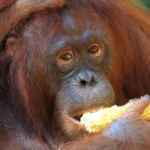 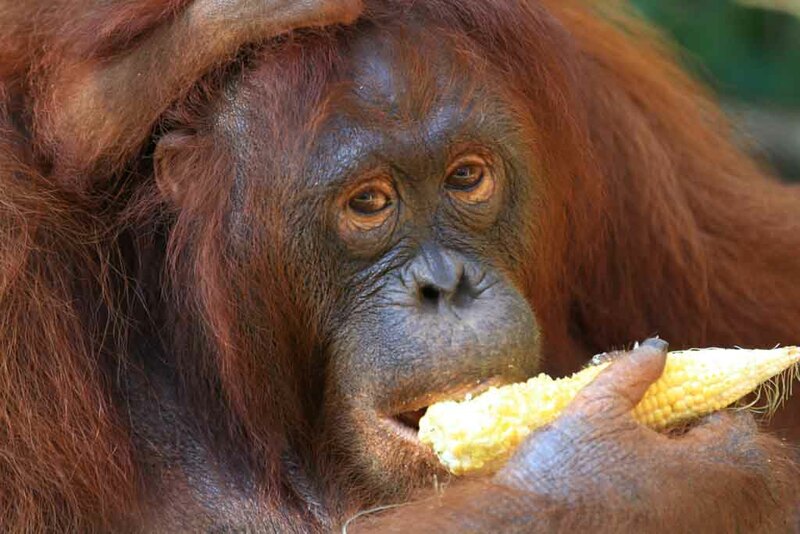 OFI and Rimba Raya have enjoyed a close relationship for many years. 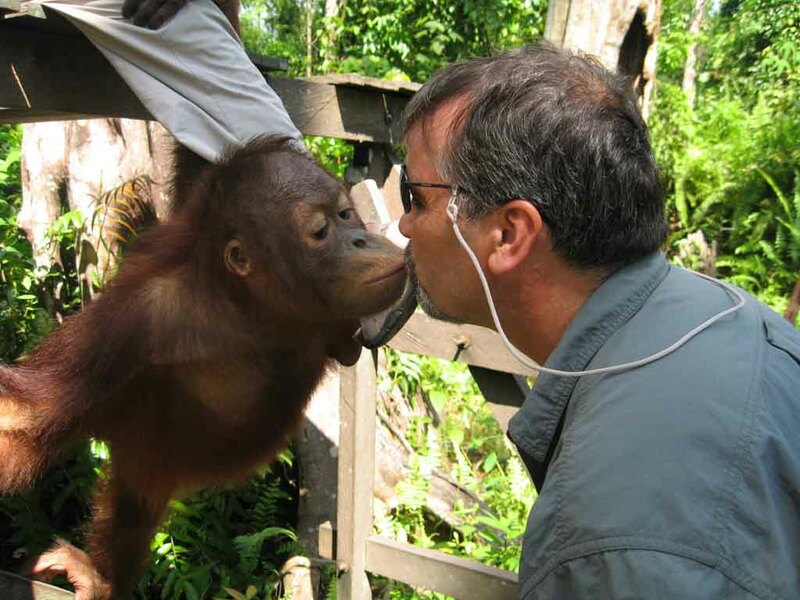 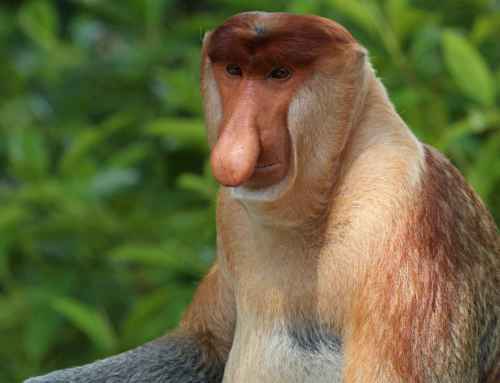 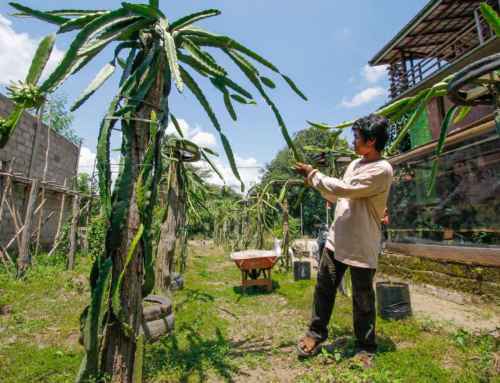 The Rimba Raya Biodiversity Reserve area was initially brought to the attention of Todd Lemons, the founder of Rimba Raya by Dr. Galdikas in 2007. 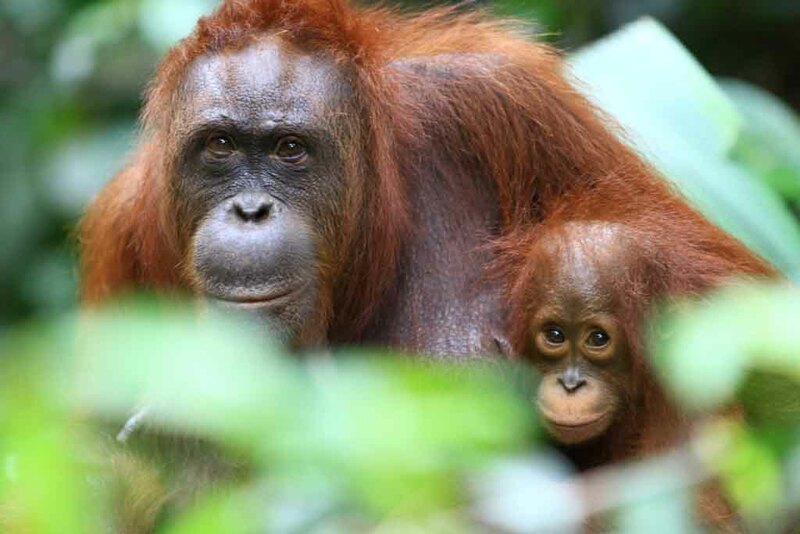 Dr. Galdikas and InfiniteEARTH worked closely together through the process of gaining the concession rights to and accreditation for The Rimba Raya Biodiversity Reserve, which were fully achieved in 2013. 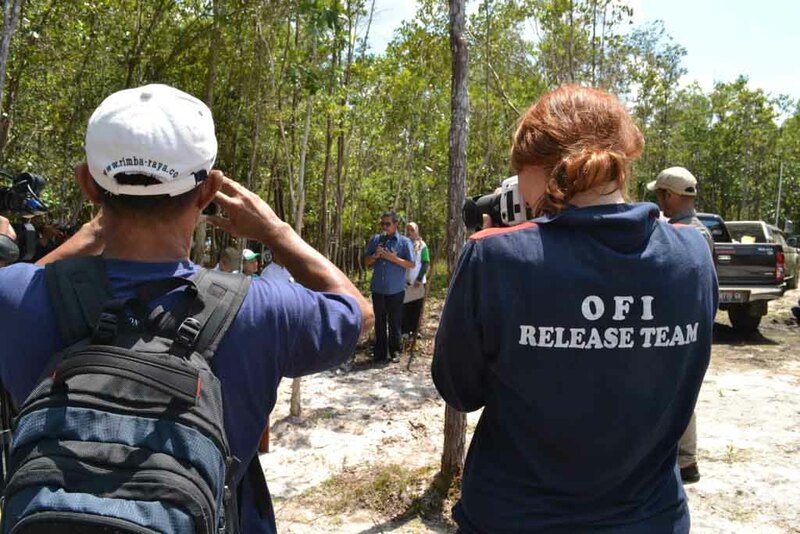 The partnership and close working relationship between OFI and Rimba Raya continues today. 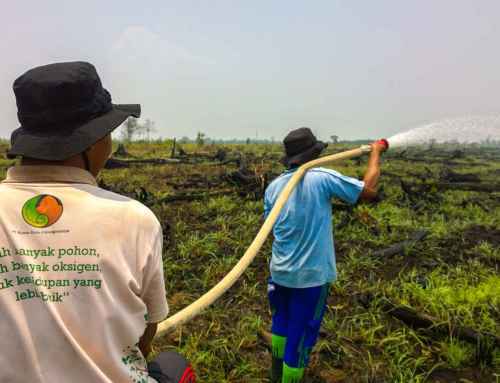 The organizations collaborate frequently. 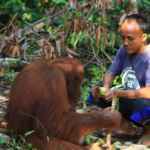 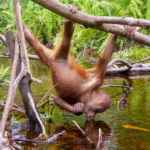 OFI provides ground-level support and advice drawing from OFI’s long history in the region and experience with orangutans and with tropical forest conservation. 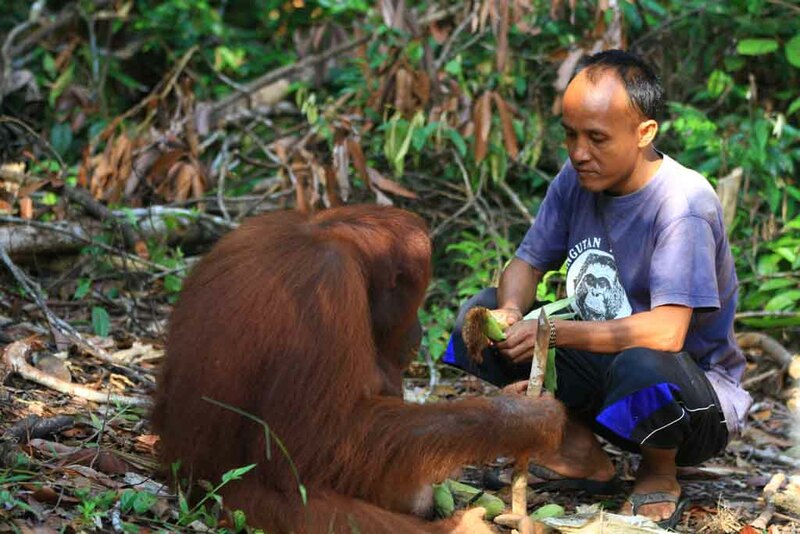 Rimba Raya provides financial support and technical acumen to OFI. In addition to sharing knowledge and resources, the organizations even share staff via an unofficial exchange program. 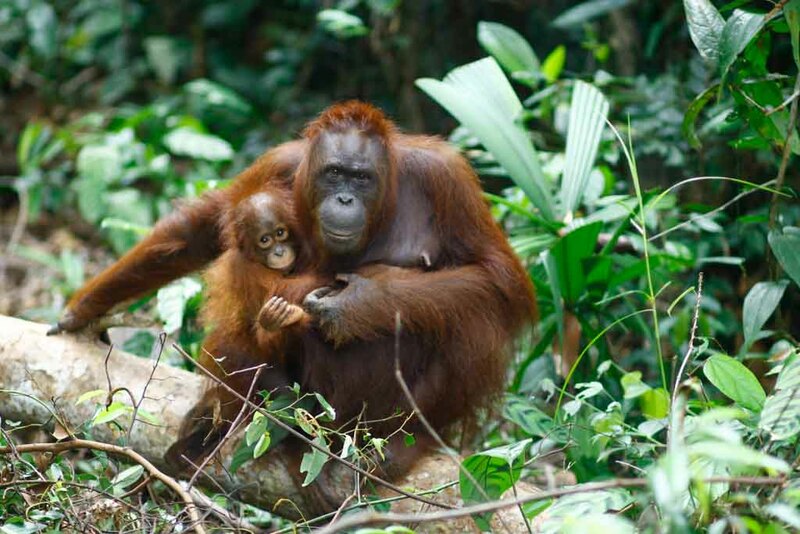 Rimba Raya Biodiversity Reserve, in association with InfiniteEARTH, is honoured to continue and grow our close partnership with OFI, supporting Dr. Galdikas’ lifelong quest to preserve and protect the vanishing forests that provide the natural habitat for endangered orangutans in Borneo.